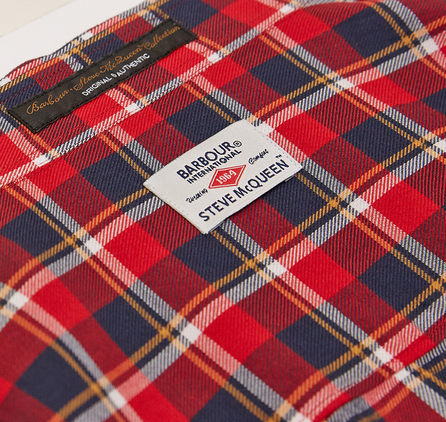 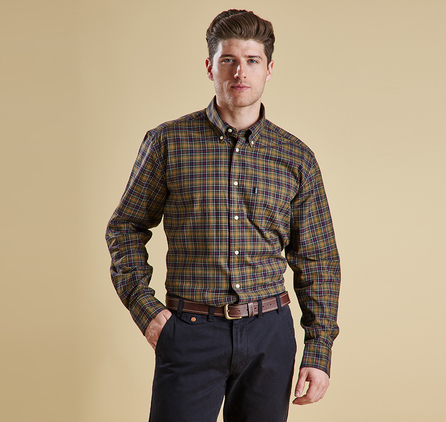 Inspired by the effortless cool of Steve McQueen himself, the Cabell is a button-down checked shirt with a fashionably vintage appeal.? 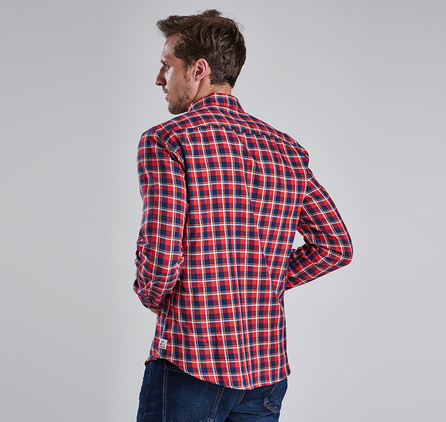 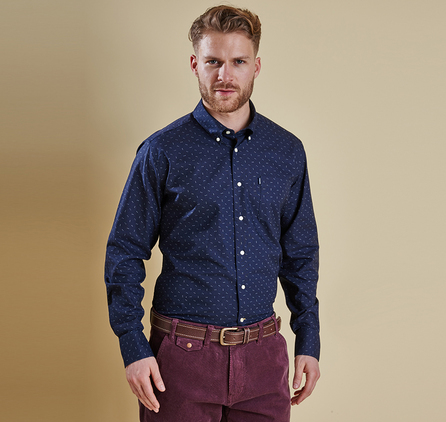 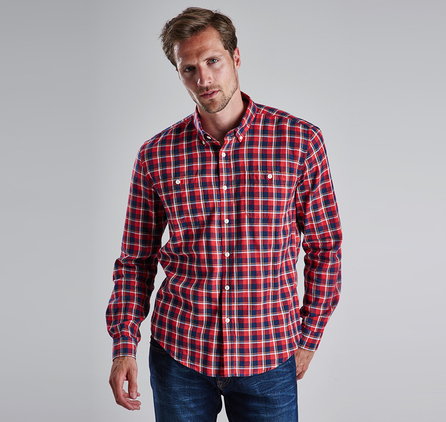 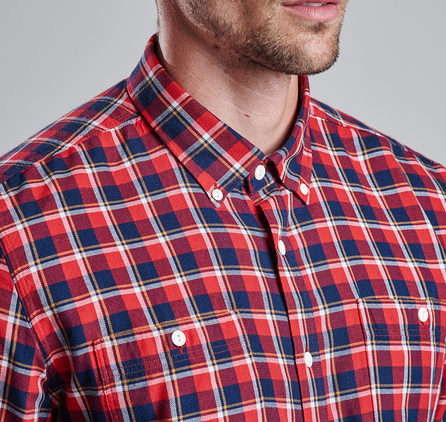 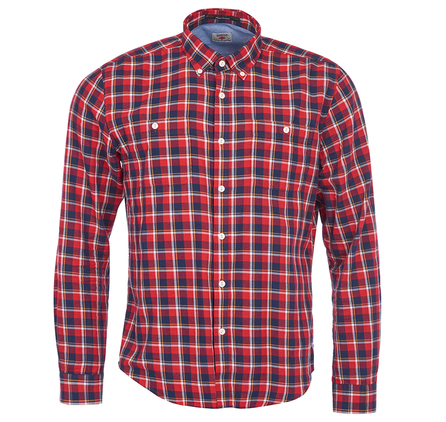 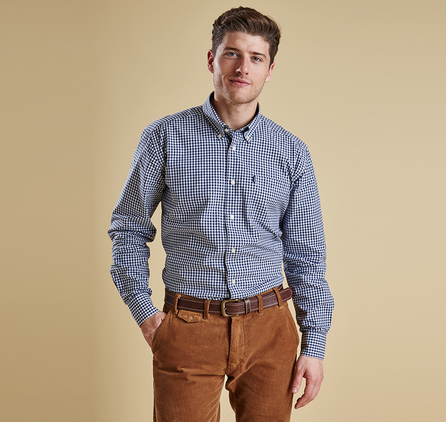 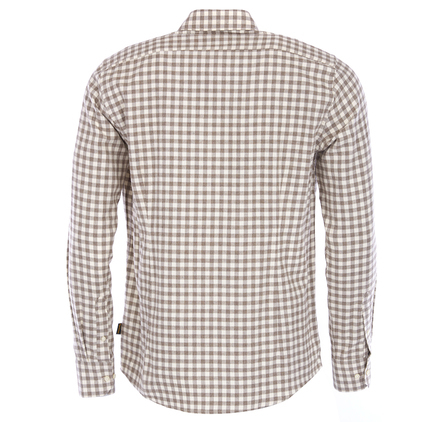 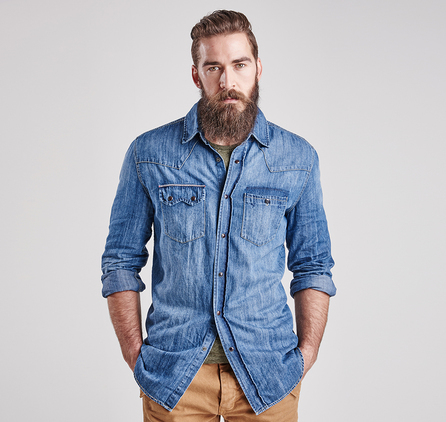 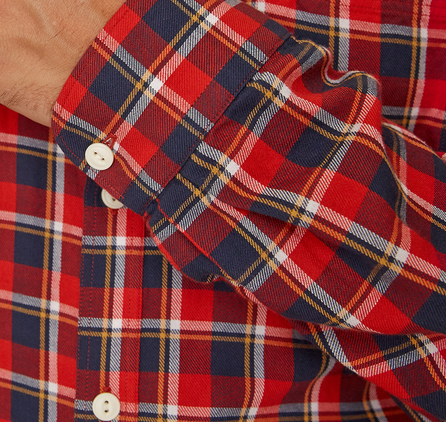 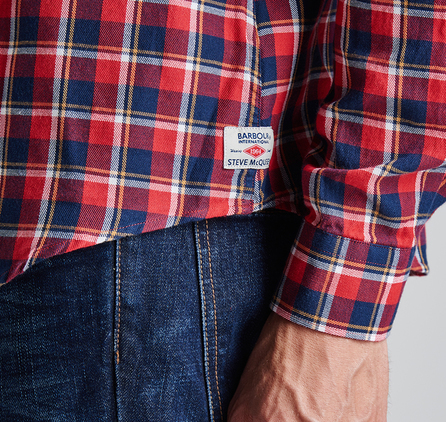 This timeless shirt is made from 100% cotton and cut for a contemporary fit. 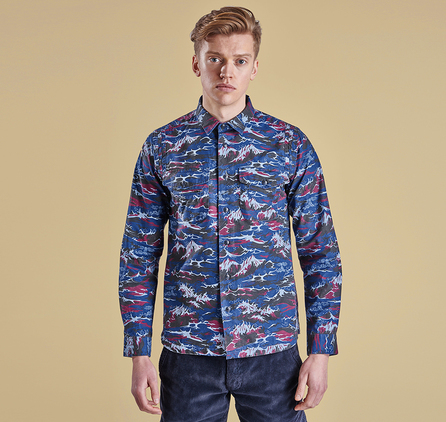 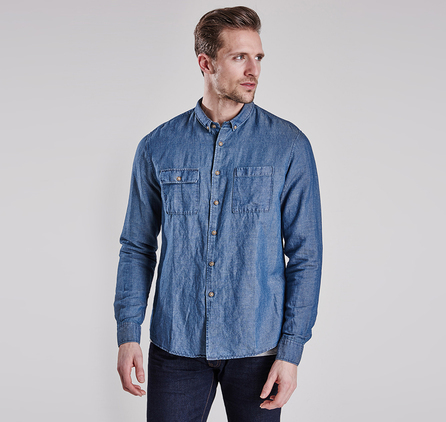 Double chest pockets and a branded label to the side seam keep the look casual, making the Cabell perfect for teaming with blue jeans and a biker jacket for the classic McQueen look.